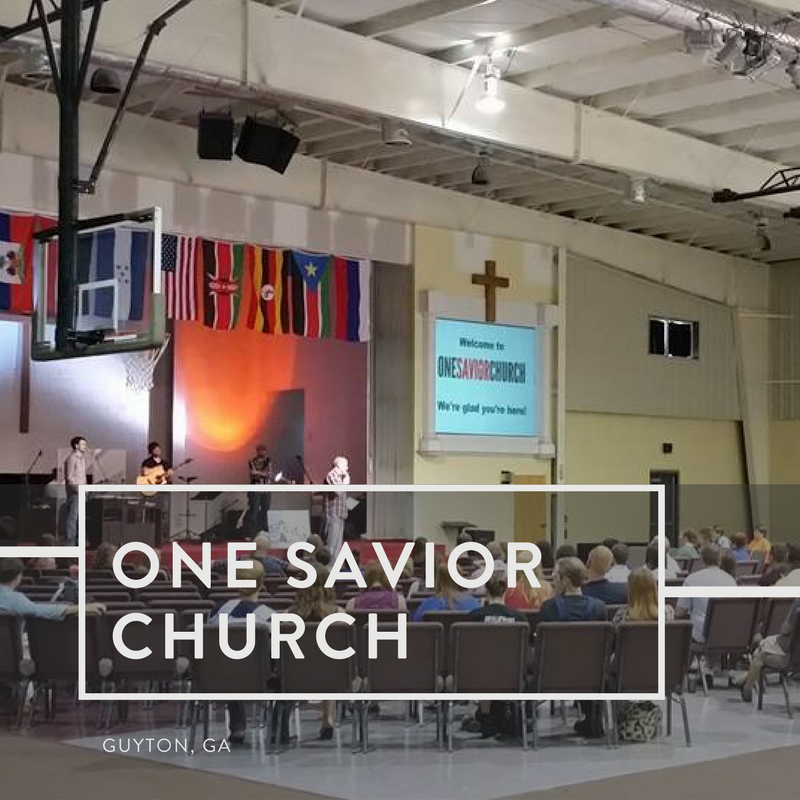 One Savior Church is a young, growing church plant that is now thirteen years old. Our 49 acre campus is located 17 miles NW of Savannah, at 289 Harley Road in southern Effingham County. During our short history, we have had 2 Pastors and 3 Youth Pastors. God led Steven Canfield Jr. to be our Pastor in July of 2009. Steven’s desire is to minister to our church body and this community for as long as God gives him the opportunity. Our mission statement to "We exist to spread a passion for the glory of Christ by making disciples in our community, Savannah, and the world."